There has been speculation for years about Jeep getting back into the pickup truck market and it appears that speculation will soon be reality. 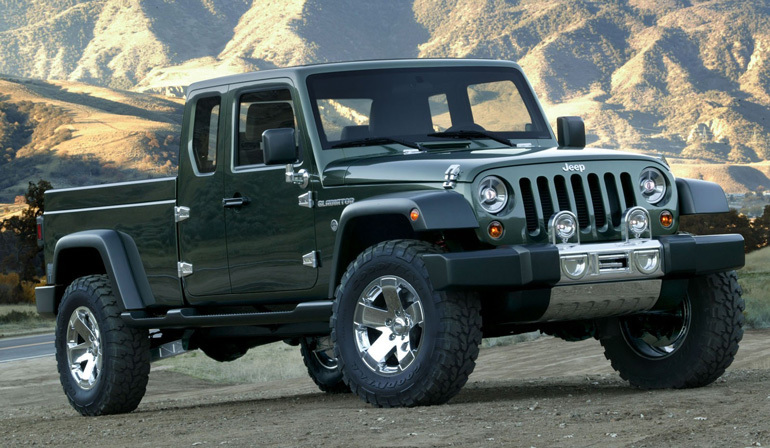 Fiat Chrysler Automobiles has announced a Jeep Wrangler based pickup is in the works and will likely launch in 2017 or 2018, according to Automotive News. The truck launch will come at the same time as the next generation Wrangler launch. Although details are scarce, the Gladiator concept truck that Jeep unveiled all the way back in 2005 could offer hints as to what we can expect with the Wrangler based pickup. 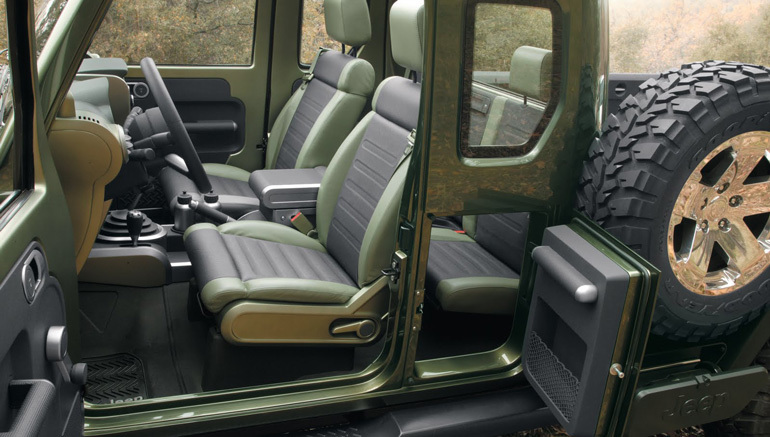 The Gladiator was built on a Ram 1500 frame and shared many features of the Wrangler styling. These days, Jeep isn’t known as a truck company to most; it’s been over two decades since they last offered a pickup model. 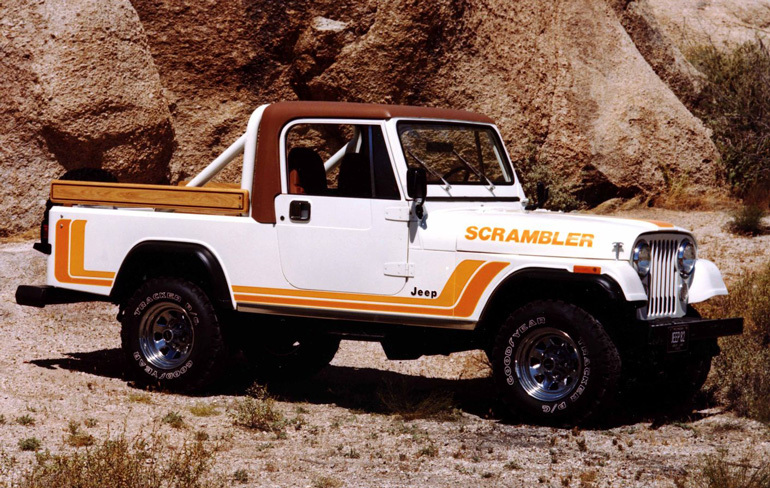 But from 1947 to 1992, Jeep manufactured several pickup models including the CJ-8 Scrambler and FC-Series. 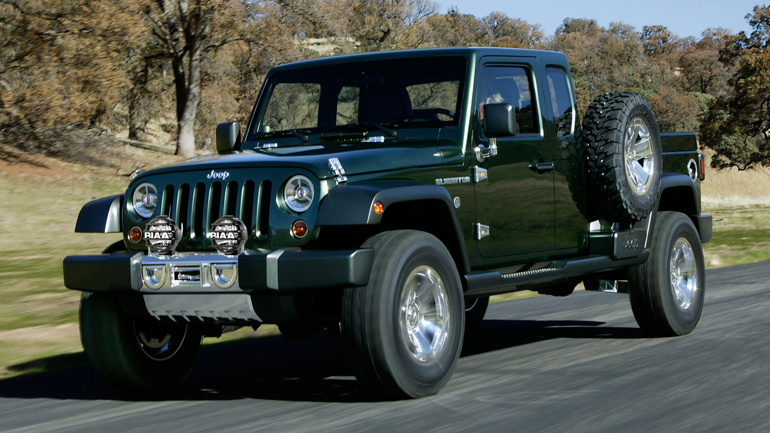 The timing of Jeep’s decision to re-enter the pickup truck market couldn’t be better. The midsize pickup and SUV market is currently booming as manufacturers like Ford, Chevy, and Toyota continue to push their reinvented midsize truck lines. Combine that with the success that Jeep has been having, particularly with the Wrangler, and you can see why they have a good shot at making waves in the midsize truck market. We’ll be anxious to see how the Jeep truck develops and even more anxious to get one outfitted with PIAA lights. We’ll keep you updated when current design rendering are released.